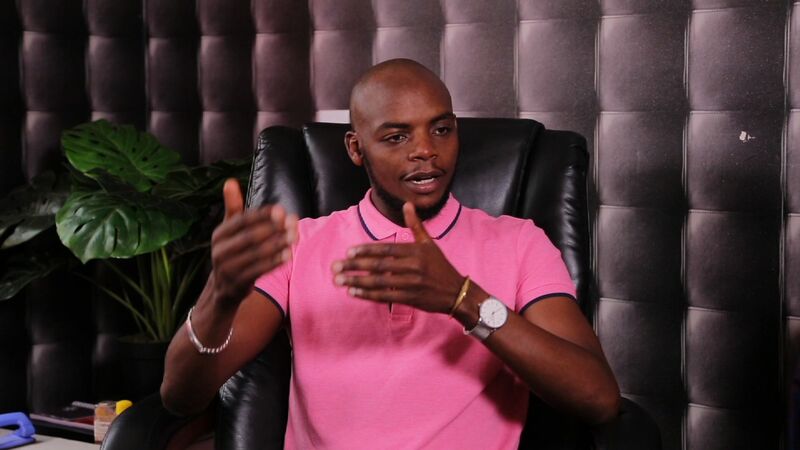 Sanaa and Wangechi were out in the wild this week and on the show, we bring you the A to Z of everything that happened out in a lush green forest (whose name is for you to find out and tell us in the comments) including the laughters and the screeching! 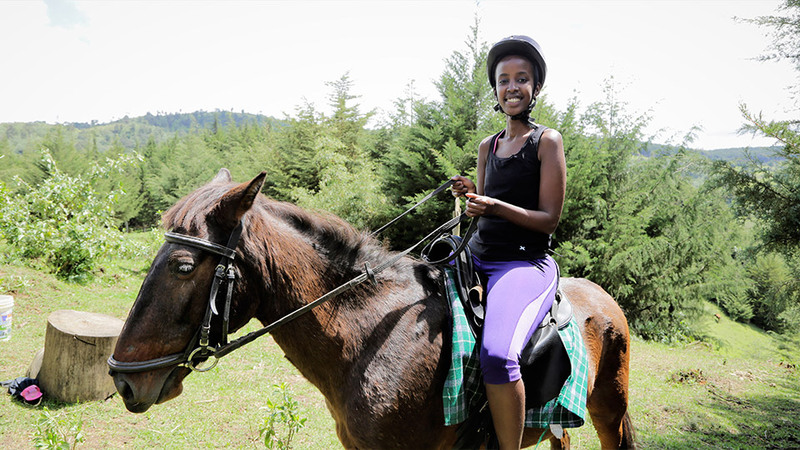 Rapper Wangechi, set to depart for the wild with her horse. 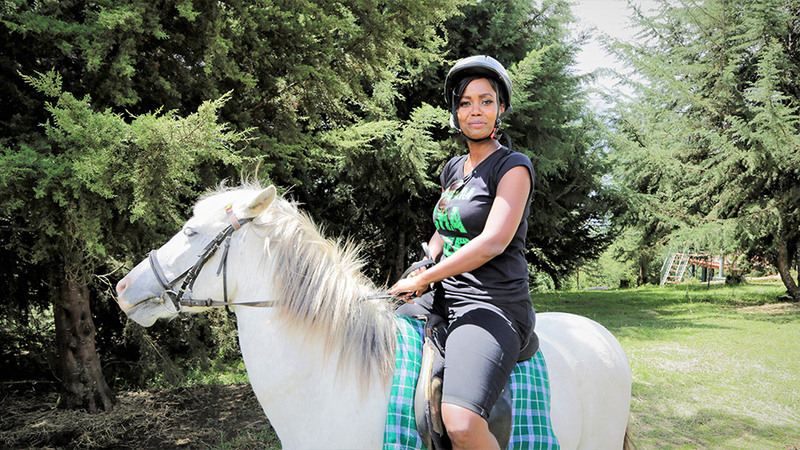 Sanaa seemingly taking cues from seasoned horse-rider, Wangechi. But her preference for the white horse might bring with it unique luck — we’ll see. 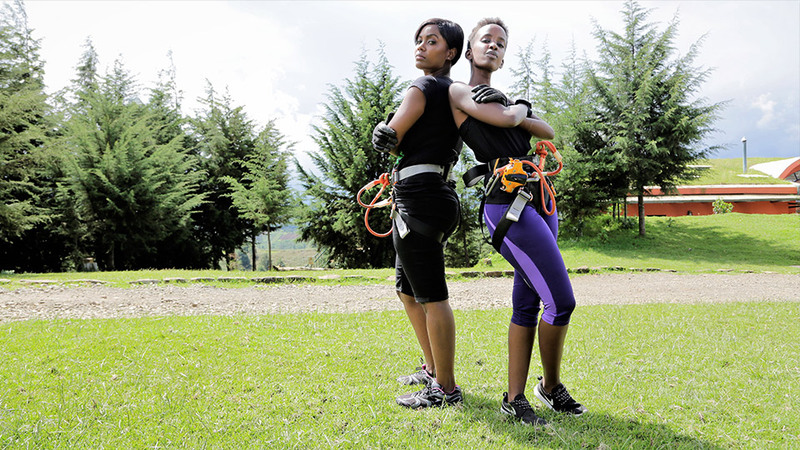 Who will be zip-lining first? 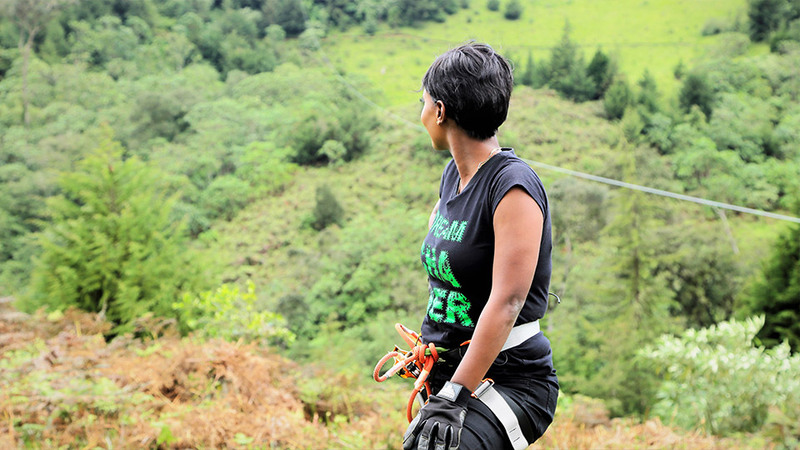 Is Sanaa just posing or did she successfully go through the zip-line? Well, this is one of those segments that spell discovery, adrenaline and sheer fun! Don’t miss!